C-section surgery is an operation by which a fetus is taken from the uterus by cutting through the walls of the abdomen and uterus. 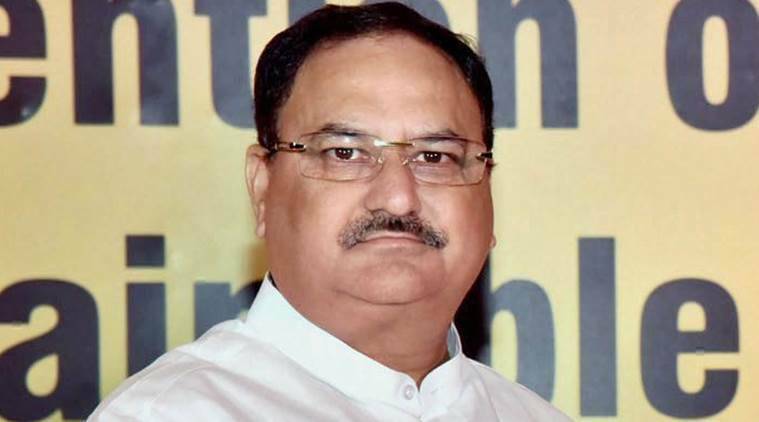 The number of cesarean deliveries or C-Section surgeries have increased in the country, which is a matter of concern for all, Health Minister J P Nadda said today. “C-Section (surgeries) have increased, specially in private institutes. It is a matter of concern for all of us,” he said during Question Hour. Nadda said there were a number of reasons for increase of C-Section, including personal preference, risk factor, time constraint, among others. “But our efforts are on to bring down the number of C-section. We are initiating the process of counselling,” he said. The minister said as per the information received from the Central Government Health Services-empanelled private hospitals, a total of 17,450 C-Section surgeries have been conducted out of 31,296 deliveries, which is about 55.75 per cent. He said the CGHS has already asked all CGHS empanelled hospitals to display the number of C-Section being conducted on voluntary basis prominently near reception of the hospital. 3 Can moderate drinking keep dementia at bay?